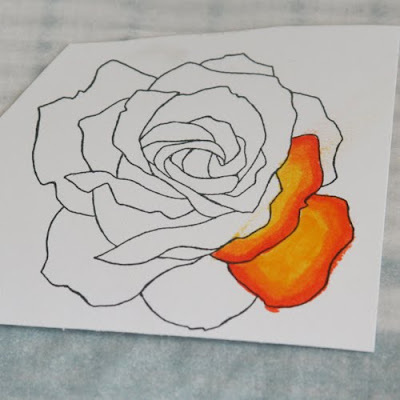 Ideas for Scrapbookers: Crayon Tutorial by Allison Cope! 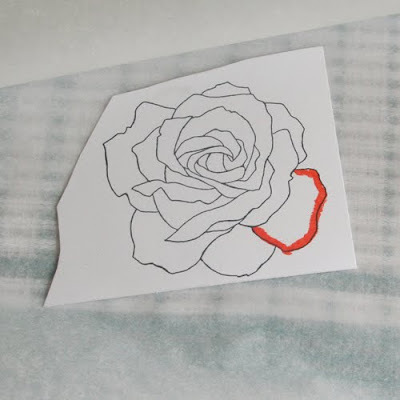 So I stamped this pretty rose image from Stampin’ Up! on to some smooth white cardstock in black ink. I wanted to use an image that was large and didn’t have too many details as I knew they might be harder to color. Next I took my stamped image and sandwiched it between two layers of parchment paper. This was more so to protect my iron from any wax getting stuck to it. Then I applied my pre-heated iron with no water in it to my sandwich. I wanted to get my cardstock nice and warm. While the cardstock was very warm, I applied my darkest color of crayon to my image. 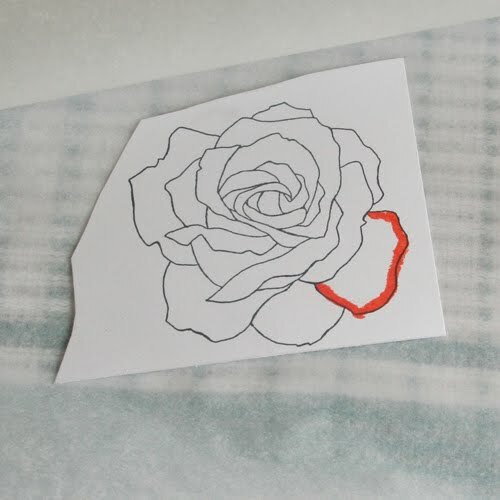 Since the cardstock was nice and warm, the crayon applied a nice smooth application of wax. Next I applied the next lightest color of crayon to my image. Make sure your cardstock is nice and warm. If you work quickly you can do a larger section at a time. 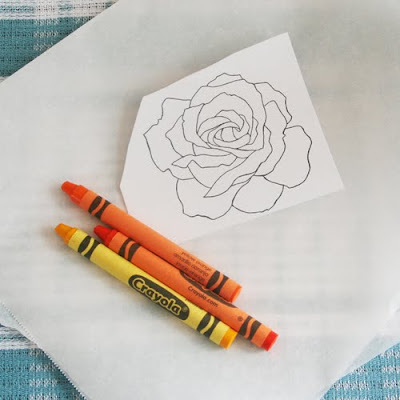 To warm the cardstock as required, just fold over the top layer of parchment paper and apply your dry iron to your image. To finish off the first petal, I applied the lightest wax color and then used it to blend the 3 colors together. 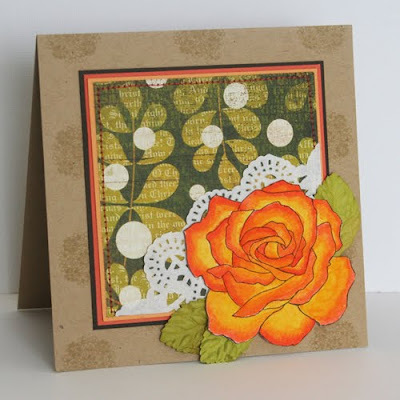 The warmer that your cardstock is, the easier the blending process will be. 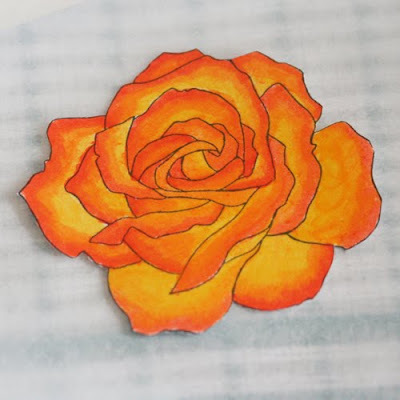 I continued coloring my rose image, reapplying the heat of the iron as needed. I completed colored in my image and here is my end result. I loved the result of the three color combination but you could use more or less colors, I just wanted my rose to appear more life like. 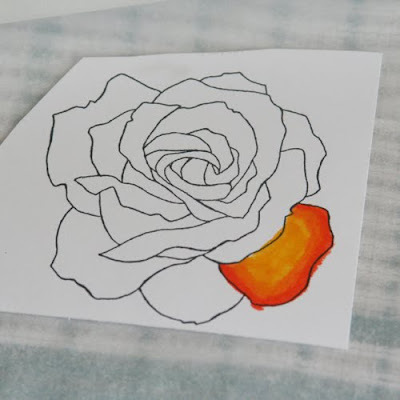 I then used my crayon colored rose to make a simple little card. 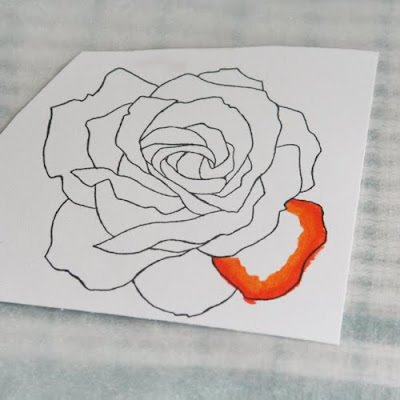 A super easy and fun project! I’d love to hear what you think of my little tutorial today! 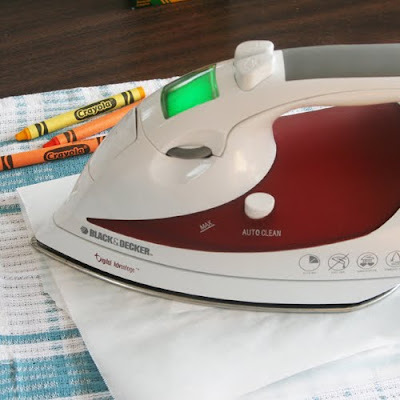 The next time you are looking through your kids craft stuff, think outside the box. 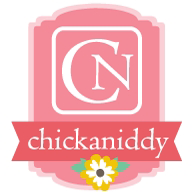 It may contain some hidden treasure to use on your next craft project. Enjoy and happy creating everyone! Wow! Gorgeous. Who would guess what you could do with all those fabulous crayons the children are hoarding. very cool!! will have to raid my kids stash!!! Crayons, they're not just for kids anymore! This is way cool !! This turned out so beautiful!! Such a cool idea!! Wow, this looks fun. Just amazing, really! Oh wow! That card is just gorgeous! Super awesome tutorial! It's incredible!!!!! I have to try.... everything is just here, just have to face my iron!!! This is fantastic! I used to do crayon melt art as a kid, but it certainly didn't look as good as that. Your tutorial is so inspiring. What a neat idea and a Gorgous rose!!! I will have to try this, love the stamp. really cool with the crayons. thanks for the idea! That's beautiful! I'll have to try that one day!